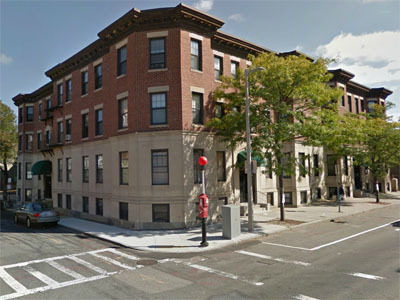 Boston Realty Property Management is the full service property management company serving Boston and its suburbs. Our professional team has extensive knowledge and experience in real estate, property management and construction projects. To maximize rental income we rent all properties that we manage at top market rate and make sure that they have zero vacancy rate. To maintain and increase property value we perform regular inspections and provide service recommendations. If you have a property you would like to rent, please let us know and we would be happy to help you make money on your investment. Without pressure or any obligation, we will expain in great details the process of becoming a landlord, including legal and tax aspects of rental business. Let our experts help you!